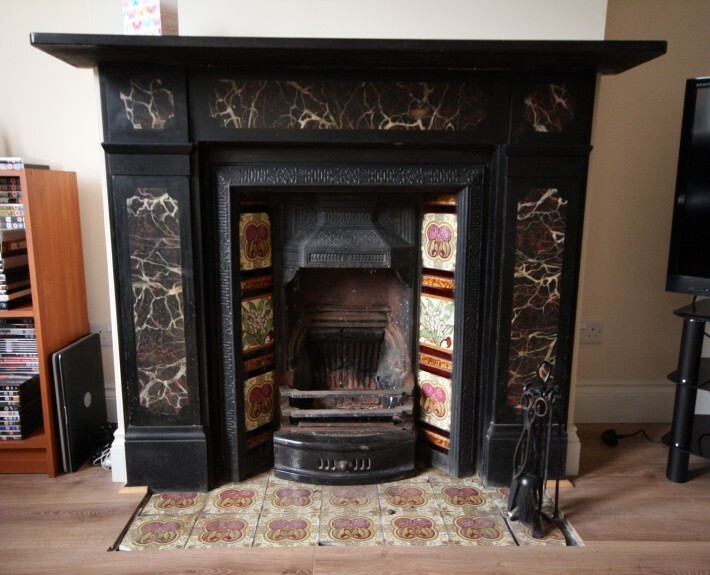 This Victorian semi hadn’t been touched on over 50 years. 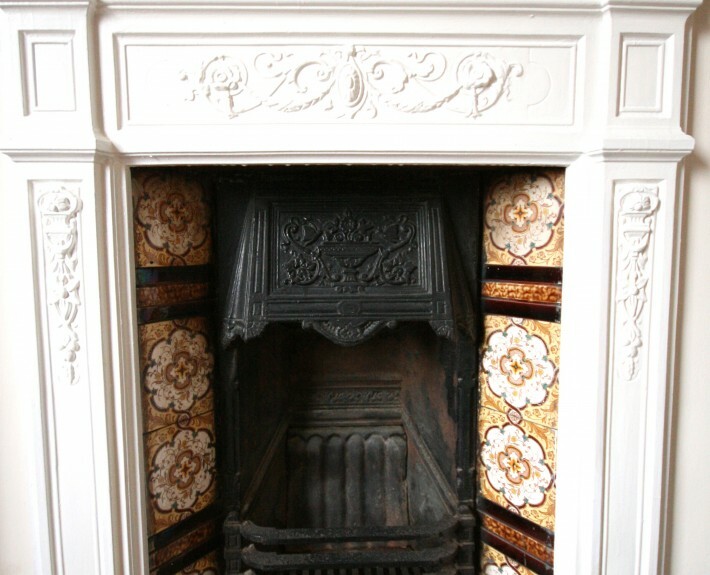 Most things in the house were original, there was severe damp throughout including ivy growing in through the windows! 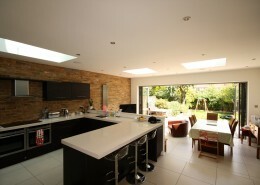 We stripped everything out, took up the floors, ceilings down and took it all back to brick. 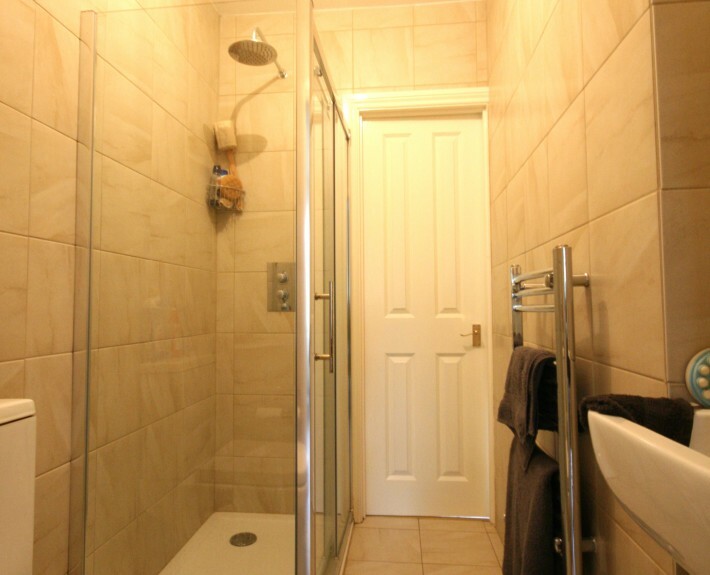 We dried the house out then rewired it, installed a new central heating system, moved the bathroom up to the first floor and cut out all the damp floor joists and replaced them. 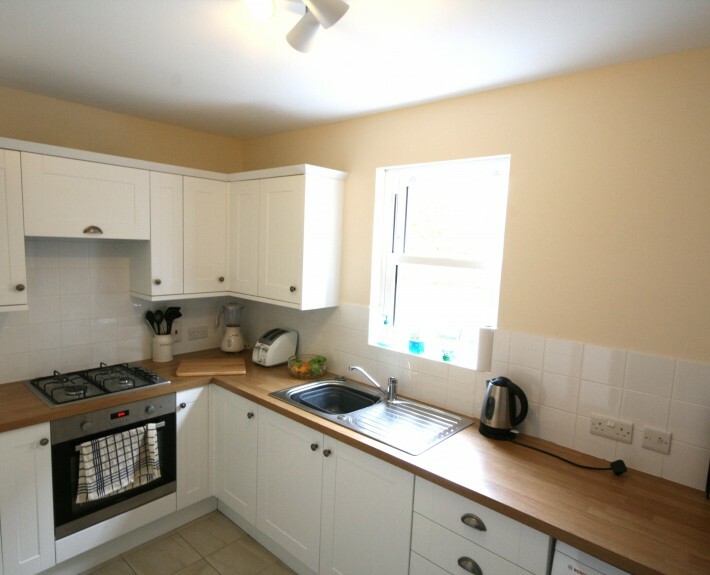 The kitchen floor was that bad, we stripped it out completely and put in a solid floor with the necessary damp membrane and insulation. 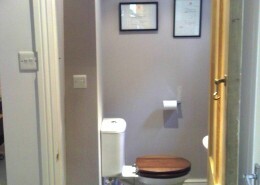 We blocked up some doors and turned the old downstairs bathroom into a dining room. 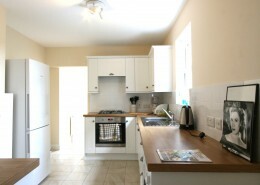 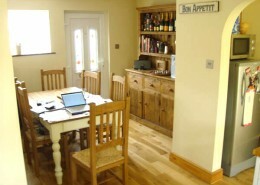 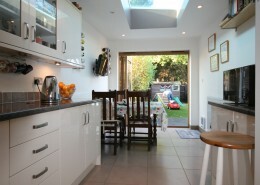 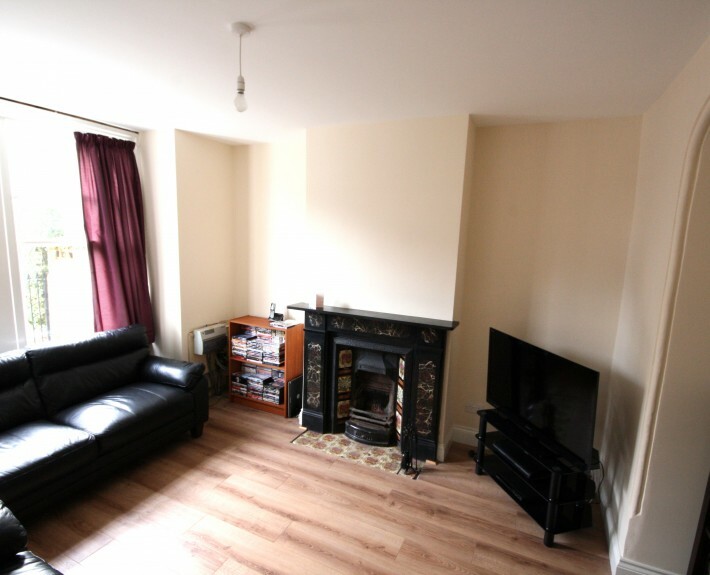 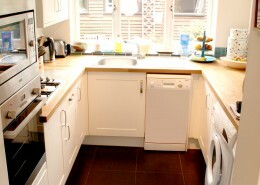 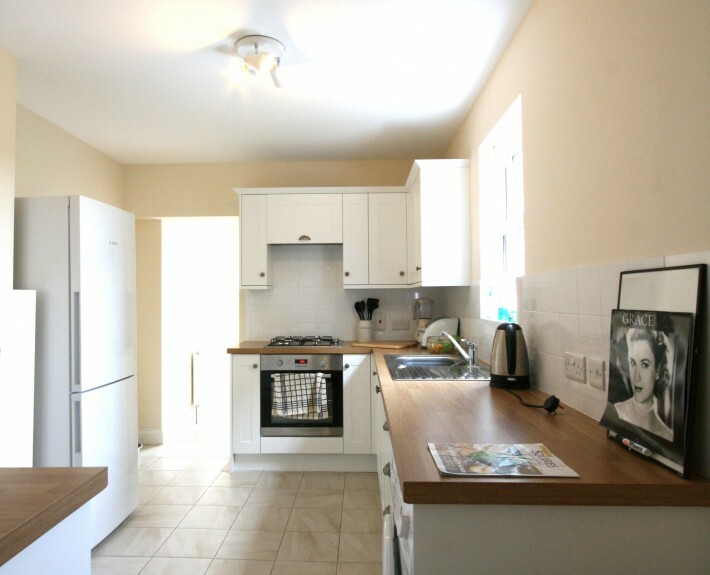 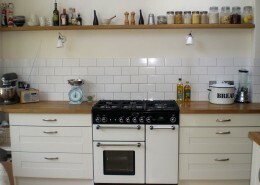 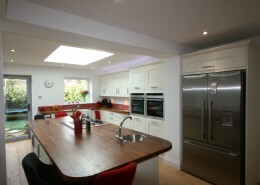 We fitted a new kitchen, laid new flooring throughout and redecorated throughout including all the new woodwork. 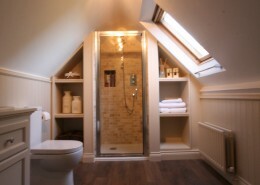 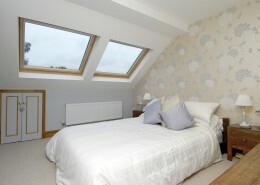 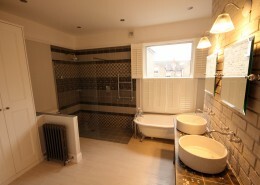 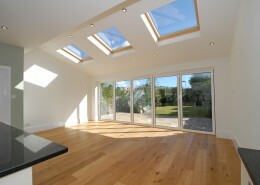 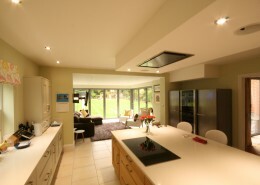 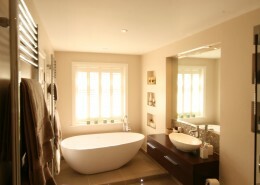 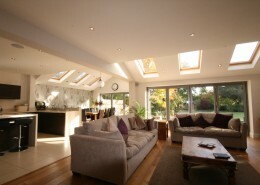 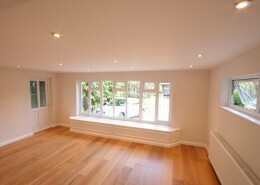 The work we carried out created a new, modern and stylish house, a million miles from where it was before we started!